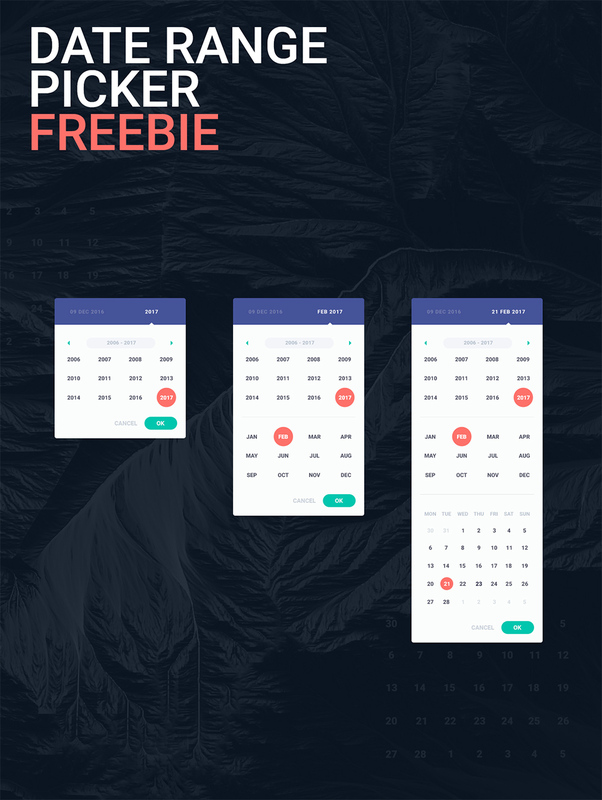 Here is a little Date Picker freebie for helping you with your next mobile project. 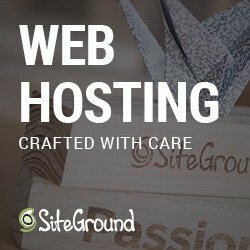 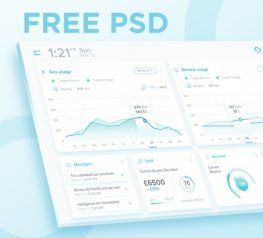 This kit will help you to create modern and clean data range picker for you clients. 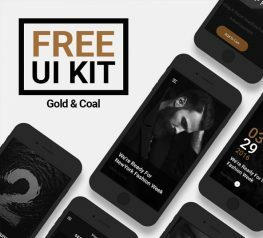 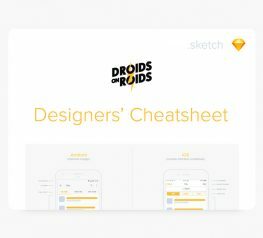 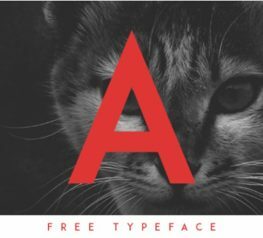 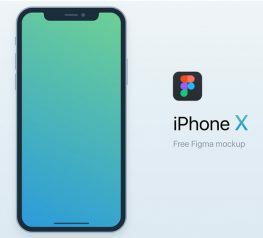 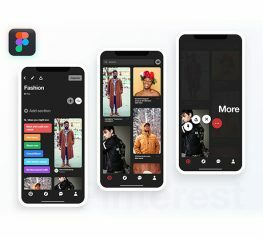 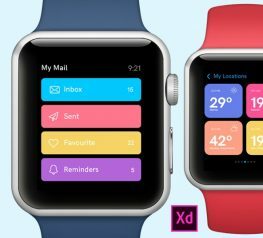 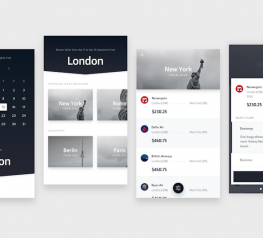 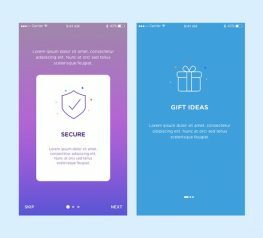 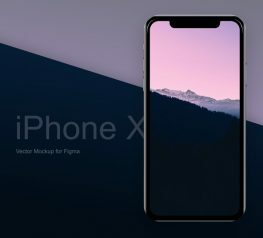 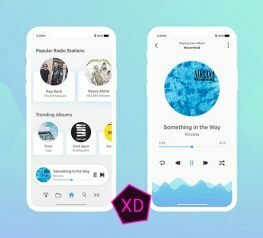 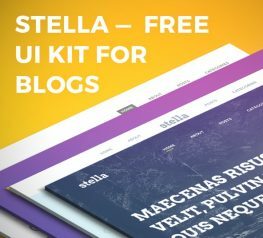 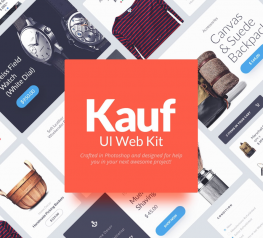 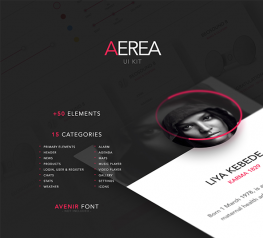 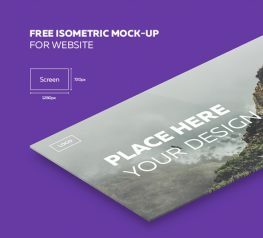 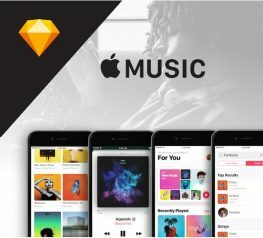 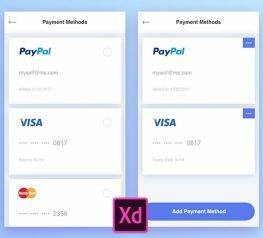 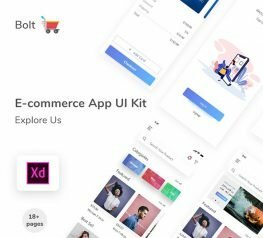 You can use this UI Kit for free.